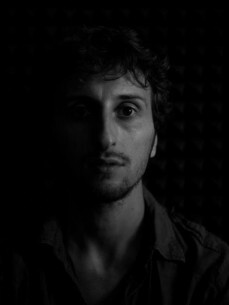 Producer, DJ, founder of Stroboscopic Artefacts. That’s probably how you know him. But there’s also Luca Mortellaro, a published author, experimental sound designer, and the man behind the Lucy moniker. There’s no doubt that the two are linked, but it’s certainly the hidden facets of Luca Mortellaro that are responsible for the dynamic output of Lucy.